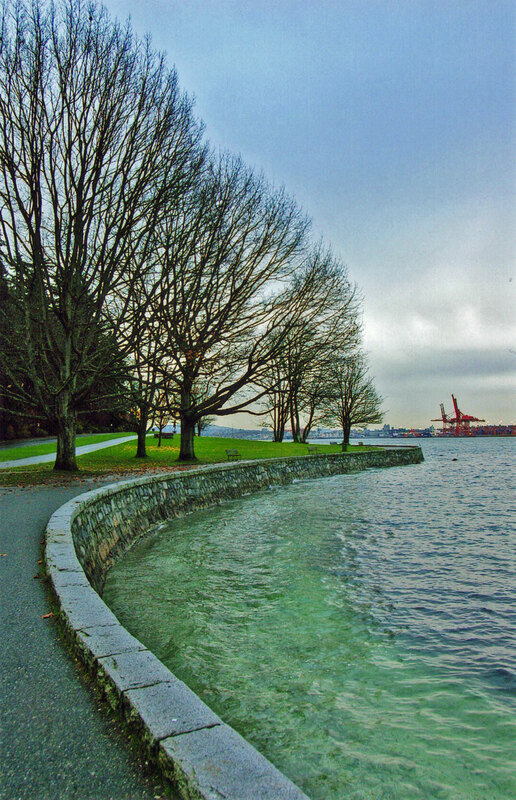 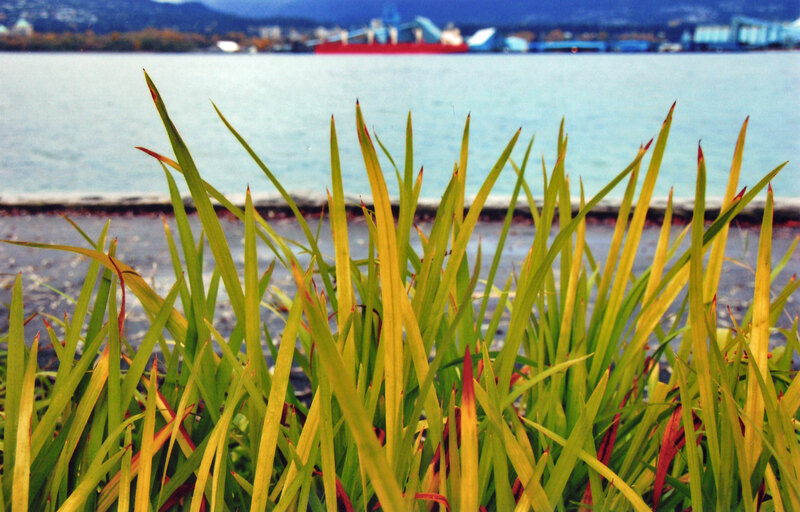 Along the Seawall, Stanley Park, Vancouver, B.C. 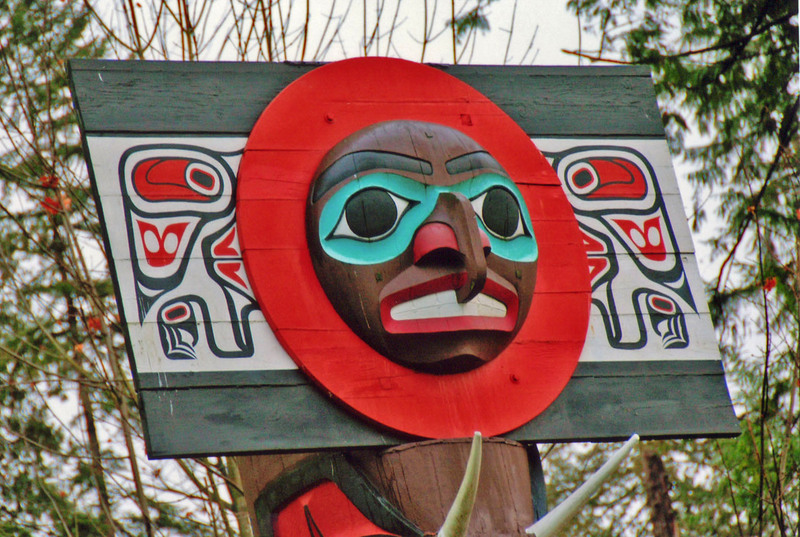 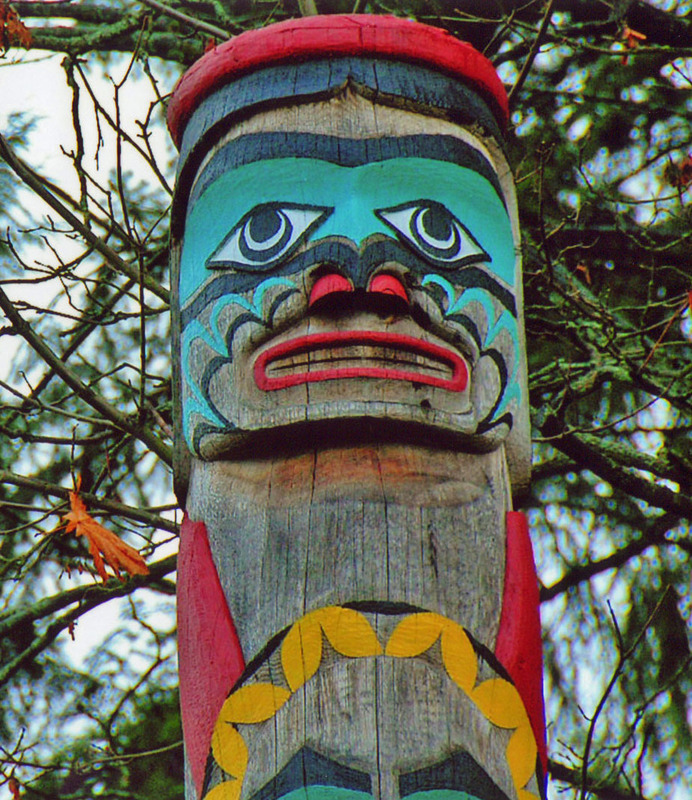 Many photos from Vancouver’s Stanley Park are of the more traditional sights there, such as the native American totem poles about which I posted earlier. 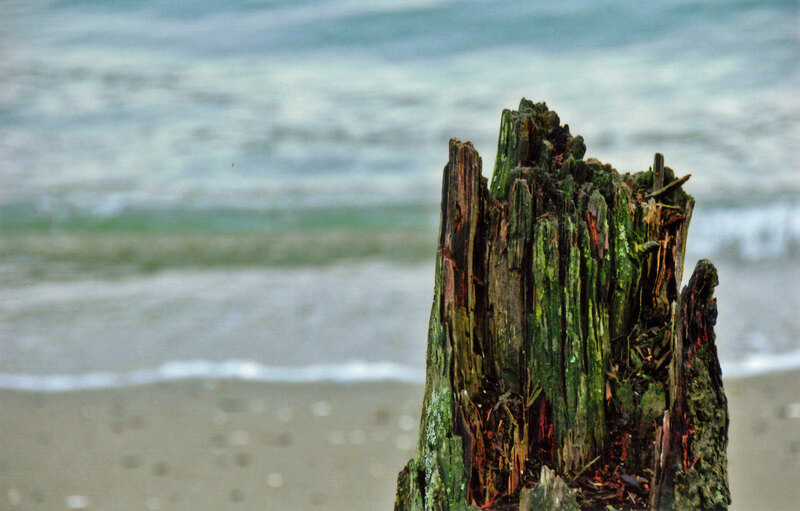 I certainly have taken my share of those but I also like less customary images of off-the-beaten-track details from a location such as Stanley Park. 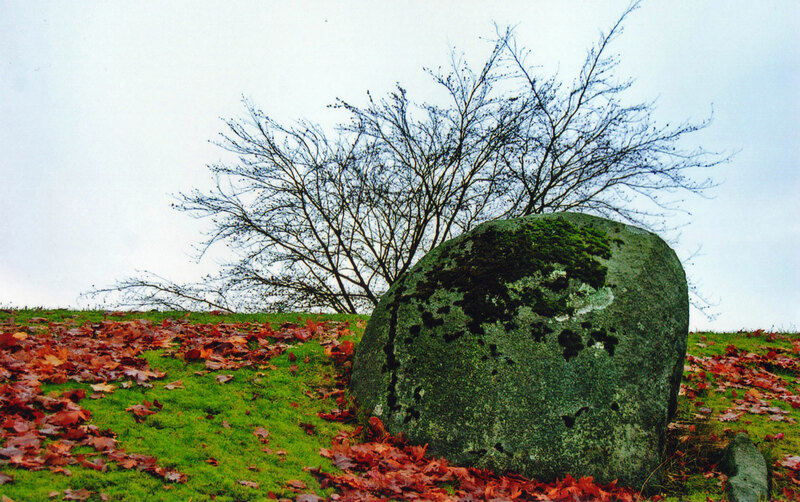 These images I captured from the Park are examples of ordinary details that convey a different sort of majesty for that place.